Giga giga – Juna's groove!! 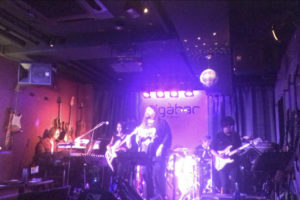 Today I had a performance at Giga Bar Tokyo! This month we have new song ! Which is Bohemian Rhapsody(QUEEN). If you like to sing the song, you can perform with the band ! It was my first time to play the song in public . The bass part is very interesting. 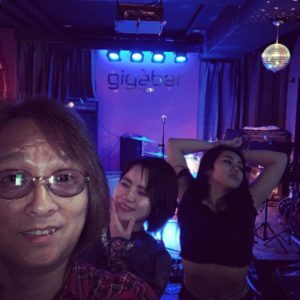 I’ll have a performance at Giga Bar Tokyo next Tuesday too!